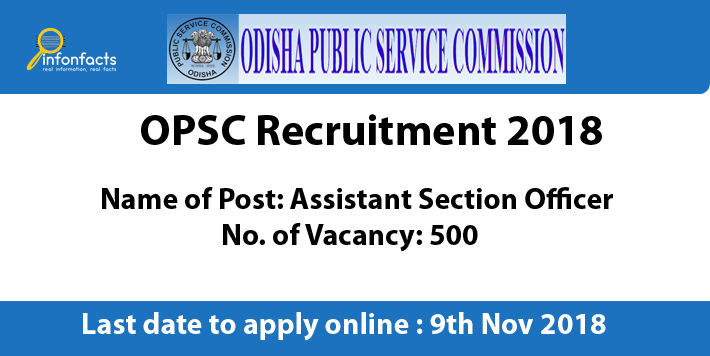 Information in Brief: Odisha Public Service Commission (OPSC) has been finally released notification for the Post Of Assistant Section Officer. 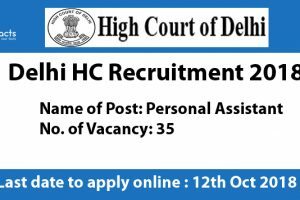 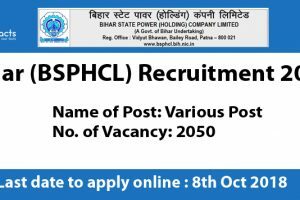 The candidates can apply online for the post of Post Of Assistant Section Officer from 10th Oct to 9th Nov 2018. 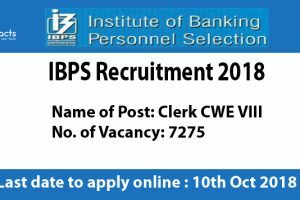 Read the official notification carefully before apply online.